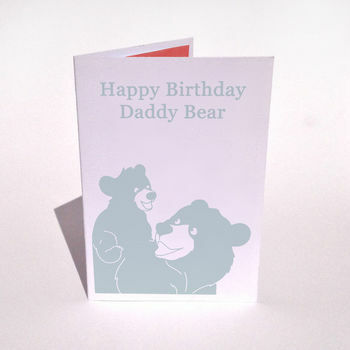 A personalised Bear with Cub Birthday card. We make each one to order to make a unique birthday card, just for you. At CLEAN Design we like your cards to be truly personal so as well as choosing the colours for your lovely bears, you can change the main message up to 100 characters if you like or leave it as 'Happy Birthday Daddy Bear'. The most popular changes have been: 'Happy Birthday Mummy Bear' / 'Happy Mother's Day Mummy Bear' / 'Happy Father's Day Daddy Bear' etc, along with the addition of the names of either bear or cub, or the number of years as a Parent. Your message will be copied exactly, including capital letters, spacing etc so please make sure that the words you type are the words you want! Colour options are visible on the colour key image. The main image shows light petrol bears. 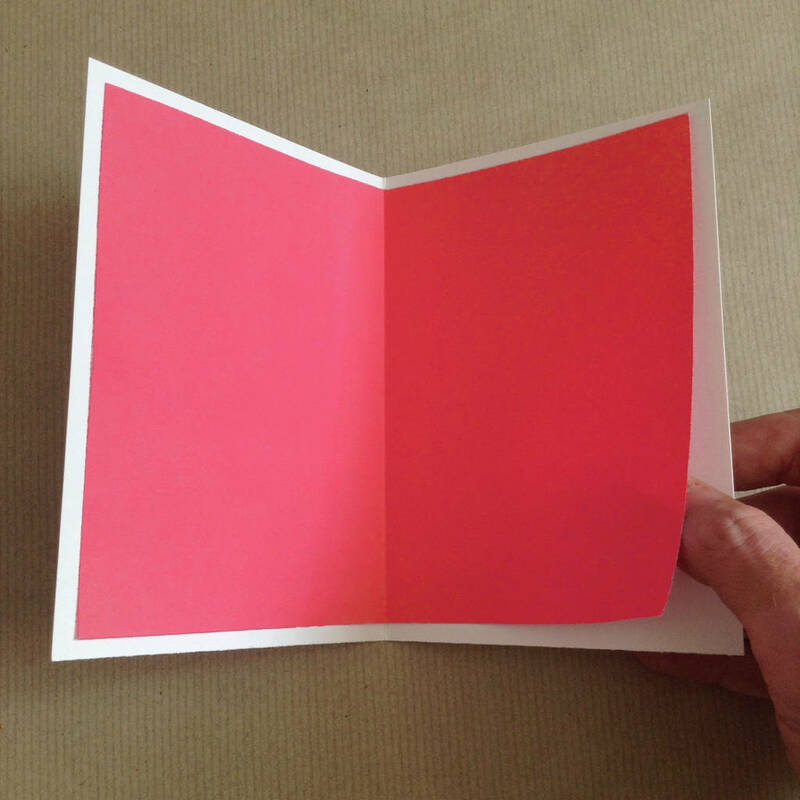 All CLEAN cards include a choice of coloured paper insert, which you can choose to have printed or handwritten with a personal message of up to 150 characters. 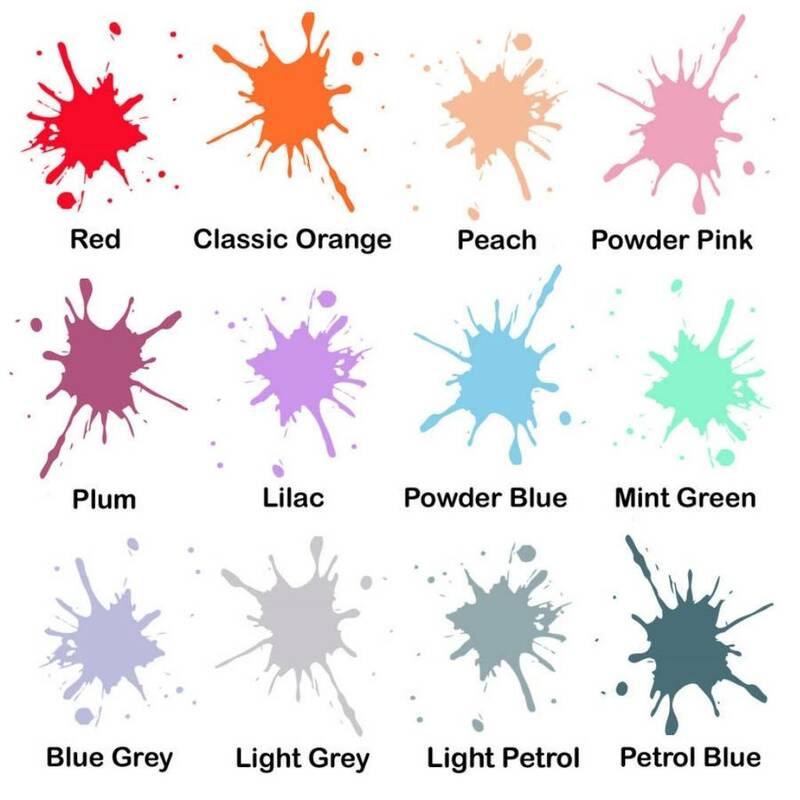 Cards are supplied with a 100gsm Ivory, blue or powder Pink envelope of your choice. 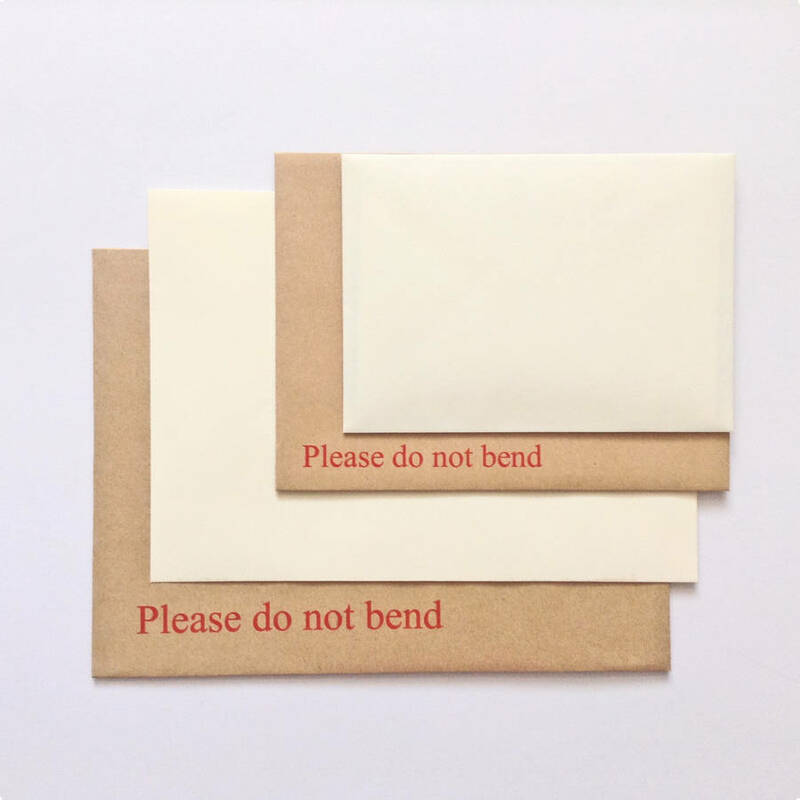 Cards going back to you also include a do not bend envelope. We also make many other Birthday and greetings cards: including those for lobster, bear and music lovers. Just see our other listings for more inspiration.